Censorship on the internet is no joke. It's happening in a lot of countries now with anti-internet freedom legislation popping up like stubborn weeds. India is one such country where sporadic censorship is becoming more common. When it hits, it's often without warning. By accessing user IP addresses, government officials or anyone monitoring your information can use your information to restrict your access to the internet. Think of VPN enabled internet access, not like a weed killer, but as an entirely new garden without any weeds in it. VPN technology uses an encrypted tunnel to bypass internet blocks by accessing a VPN server in a remote location where censorship isn't happening. So if you're in India, you can access servers in the United States. The VPN will hide your traffic, your IP address, and any data you have come in, or out. 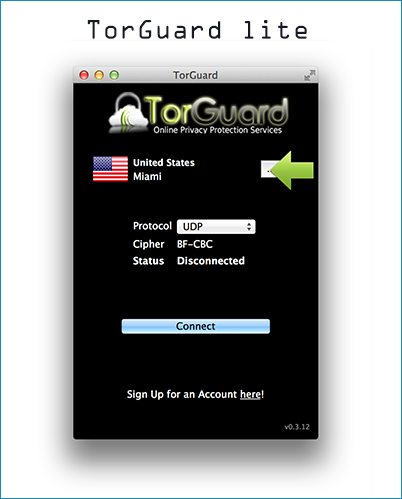 While there are many VPN offerings, we think the best choice is Torguard. Other offerings don’t have as strong packages, reasonable pricing, or as many features. Torguard is also super fast since it has over 1200+ servers around the globe. Torguard is perfect for users in India or any users with specific needs stuck behind censorship walls. With Torguard, you can access Stealth VPN technology to hide packet transfers and appear like normal HTTP traffic. Torguard is the full package. Proxy? Check. OpenVPN? Check. SOCKS5 and Bittorrent Optimized? Sure! Private email? Check. So what are you waiting for? Don't waste your time, speed, or money on censored content. Bypass restrictions with a VPN!